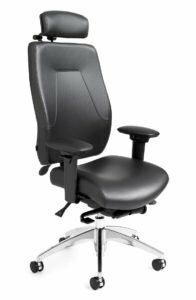 Built using the same high quality materials used in all ergoCentric chair lines, the Saffron series offers a cost effective and comfortable solution for ergonomic task seating. 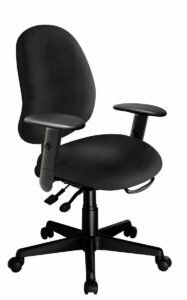 The Saffron series is designed with all the features ergonomists demand: quality materials, quality workmanship and ergonomic function. 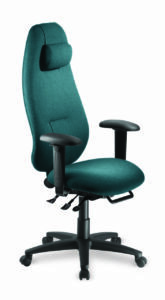 Saffron chairs also feature turn dial independent back height adjustment up to 4″ for ultimate back support. 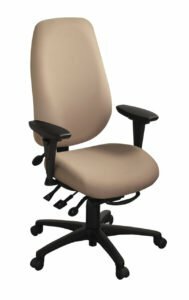 The Saffron series is designed with all the features ergonomists demand: quality materials, quality workmanship and ergonomic function. 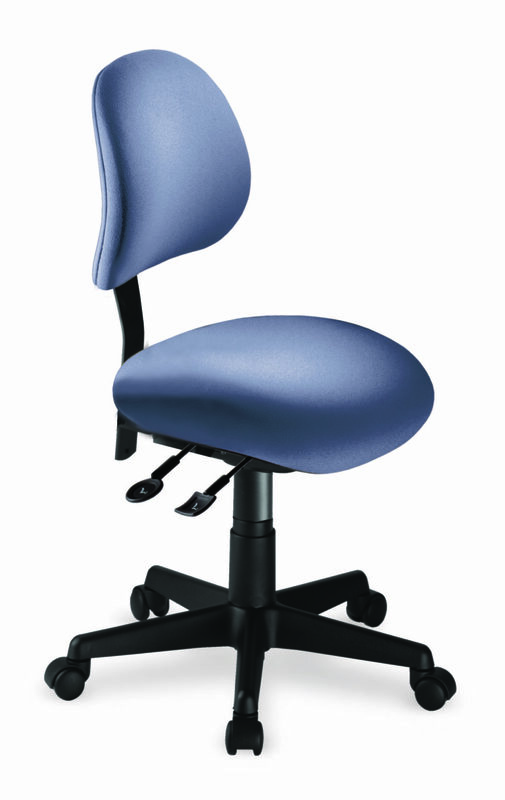 Saffron chairs also feature turn dial independent back height adjustment up to 4″ for ultimate back support.